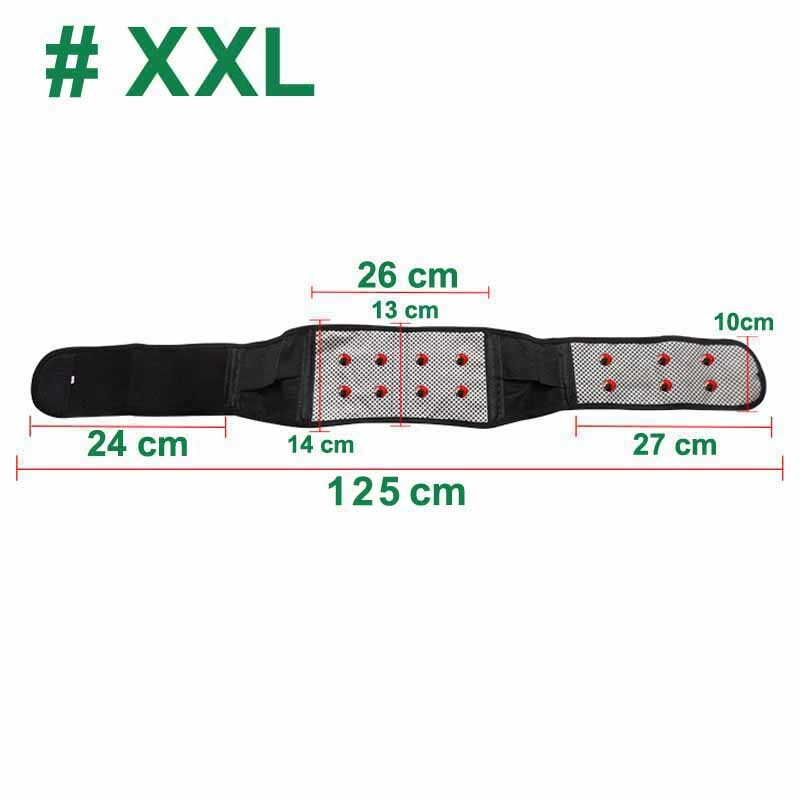 Adjustable Waist Tourmaline Self heating Magnetic Therapy Back Waist Support Belt Lumbar Brace Massage Band Health Care. Wipe the tourmaline function fabric with wet cloth to get a better effect. Put the tourmaline function fabric close to the body, fixed on the location that needs physical therapy. Prohibited long immersion in water. Don't use hot water, detergent, bleach, soap, liquid detergent to wash. Ventilation can be hung in a cool place.